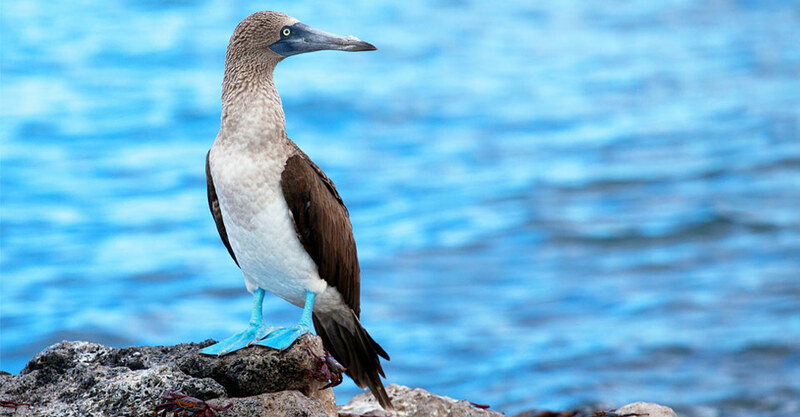 *This departure follows our Northern Itinerary in the Galapagos Islands. Private Charters & Custom Trips: For travel on dates not listed above, please call us at 800-543-8917. 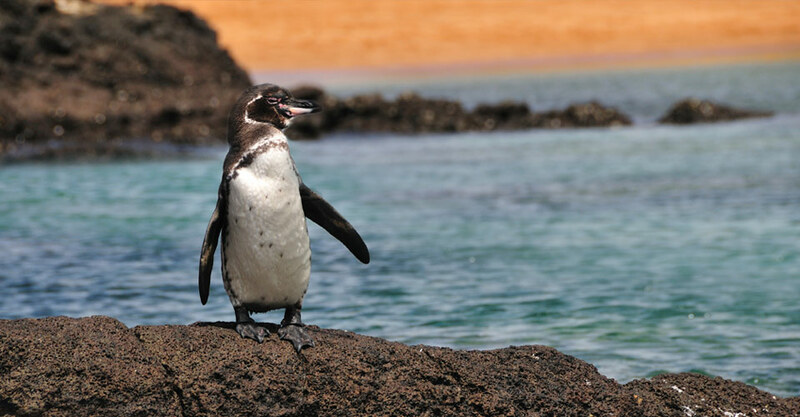 Learn more about the seasonal variations of Galapagos weather and wildlife viewing. Internal Air Cost: $550 per person for adults, $350 per person for children 11 years old and younger. Permit Fees: $120 per person for adults, $70 per person for children 11 years old and younger. Single Occupancy: For single room add 50% to the trip price. If requested, we can also match you with a roommate. If we are unable to find you a match, you will not be charged for a single room. Other Notes: Triple cabins are available on the Nemo III in Category 2 rooms (one lower double bed and one raised single bed) at a $500 discount per person. Cabin categories are confirmed in advance, but the exact cabin numbers are not guaranteed prior to arrival. This enables us to retain flexibility in assigning travelers to different cabins or decks based on the makeup of our group. Trip prices are per person based on double occupancy and are given in U.S. dollars. Internal Air Cost: $550 per person for adults, $400 per person for children 11 years old and younger. Other Notes: Triple cabins are available on the Nemo III in Category 3 rooms (one lower double bed and one raised single bed) at a $500 discount per person. Cabin categories are confirmed in advance, but the exact cabin numbers are not guaranteed prior to arrival. This enables us to retain flexibility in assigning travelers to different cabins or decks based on the makeup of our group. Trip prices are per person based on double occupancy and are given in U.S. dollars. 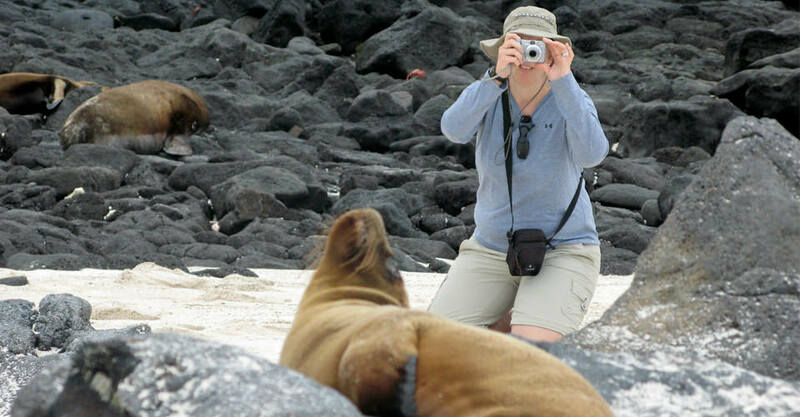 A very important feature of our Galapagos kayaking and hiking trip is the limited group size, as nature expeditions are best experienced with a small group of travelers, for a more intimate experience and a lighter footprint on the environment. And with two Expedition Leaders, we divide into even smaller groups for excursions to suit varied interests and abilities. Trip price includes: Accommodations including the Nemo III, Nat Hab's deluxe private Tortoise Camp and hotel on the mainland, services of Nat Hab's professional Expedition Leaders, all meals from breakfast on Day 2 through breakfast on final day, local beer and house wine with dinner aboard the Nemo III, snorkeling gear and wetsuit, most gratuities, airport transfers on Day 1 and final day, all activities and entrance fees, all taxes and service fees. 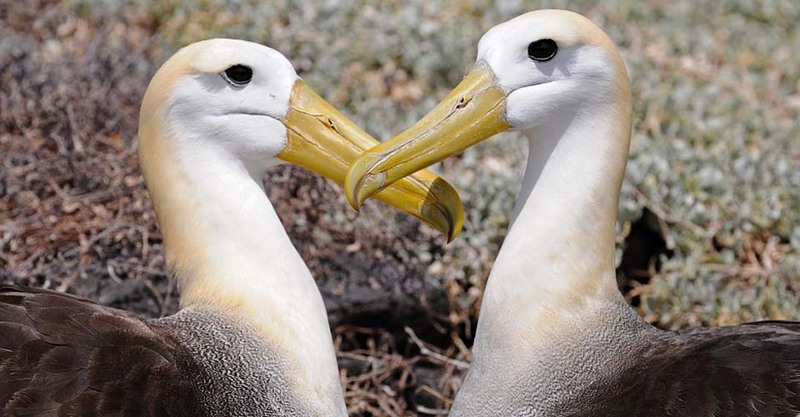 Permit fee includes: Galapagos National Park permit and transit card fees, through 2019. 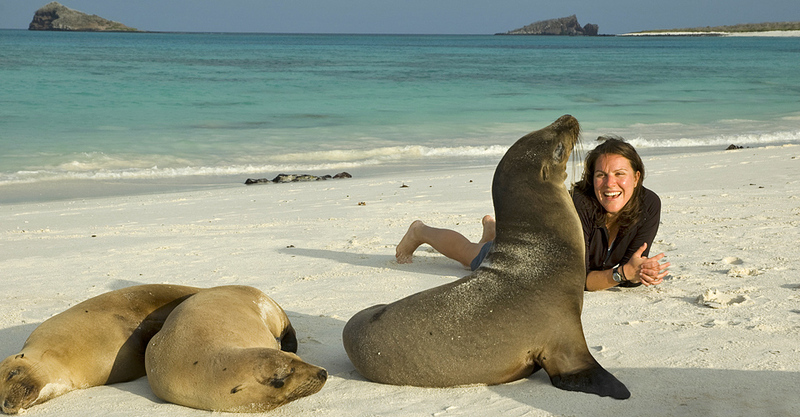 Starting in 2020, the Galapagos National Park permit and transit card fees are included in the trip price. This is a very active trip with early mornings and long days filled with varied activities. General physical fitness and mobility are required to participate in this trip. All guests should have no problem walking at least 3 miles over uneven terrain. If you have no prior experience with kayaking, we ask that you are prepared to learn and sign on knowing that your participation may be limited if you cannot meet minimum abilities. Activities include mainland and island walking, kayaking, swimming and snorkeling. Snorkeling is a big component of this trip, with excursions offered nearly every day, sometimes twice a day. Travelers should be comfortable swimming in moderate currents and in deep water where you can see the bottom but cannot stand up. We strongly recommend practicing beforehand if you have limited experience. Our Expedition Leaders will also offer instruction for those in need of additional snorkeling guidance. 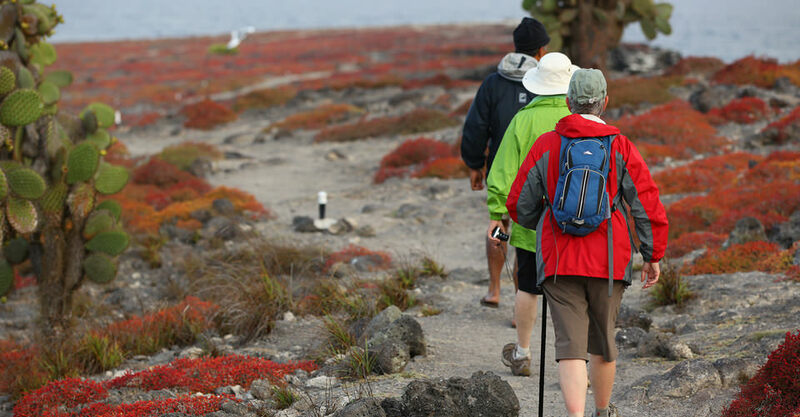 Island hikes often take place on trails that are rough and uneven, sometimes traversing lava fields and navigating sharp or slippery rocks. Constrained by the limited nature of the park trail systems and the size of the islands, most hikes will be a mile or two long, with one walk that's roughly 5 miles over very gentle terrain. 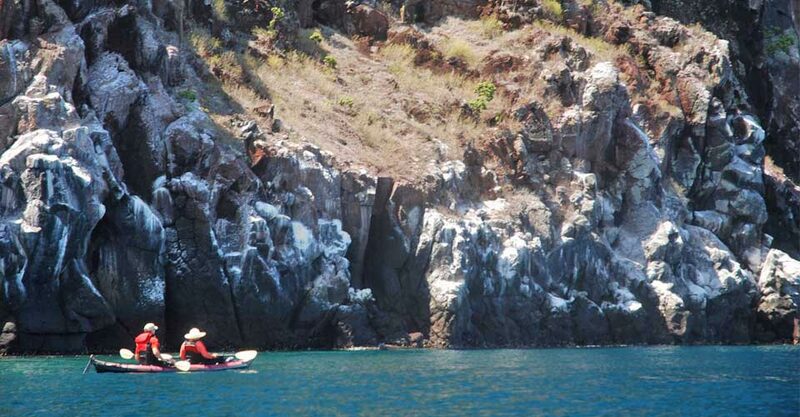 When weather and conditions permit, our trip will include three to five opportunities for sea kayaking, each outing about two hours in length with some excursions taking place early in the morning. The double kayaks we use have a suggested weight limit of approximately 450 pounds total for two people. Some kayak outings may require breaking through waves and rough water, though instruction will be provided, and all outings will be supervised by two guides and accompanied by a follow boat for safety. Most activities will range in length from one to two hours, and we will have several activities in one day. Travelers are not required to participate in every activity, but there may not be alternate activities provided if you opt out. Elevation: Please note that the first two nights of this adventure are spent in Quito at an elevation of 9,400 feet. The relative lack of oxygen at this elevation may manifest in altitude-sickness symptoms that can include headaches, dizziness, tiredness and nausea. Hydration and rest usually help symptoms to resolve, though participants may wish to talk with their doctor about taking along a prescription for a medication such as Diamox to better manage potential physical reactions to high altitude. 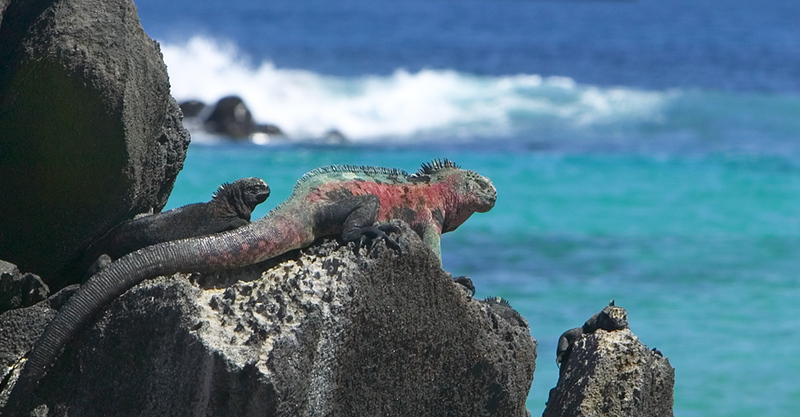 There is perhaps no more appropriate destination for nature travelers than the Galapagos Islands. With rare and friendly wildlife in abundance, the islands exhibit the wonder and intricacies of nature in a remarkable setting. Our highly trained Expedition Leaders are on hand to help bring it all alive in a personalized manner. 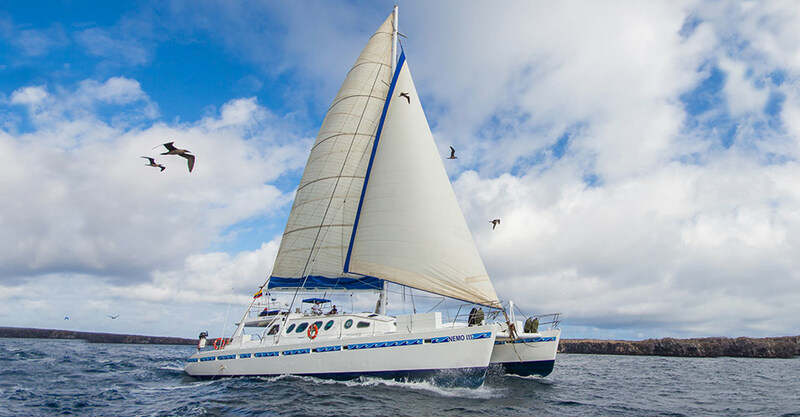 The key to the success of our Galapagos adventures is our small group size—we boast one of the lowest guide-to-guest ratios of any operator in the islands. The Nemo III, our intimate sailing catamaran, accommodates approximately 14 guests plus our Expedition Leaders and sailing crew. 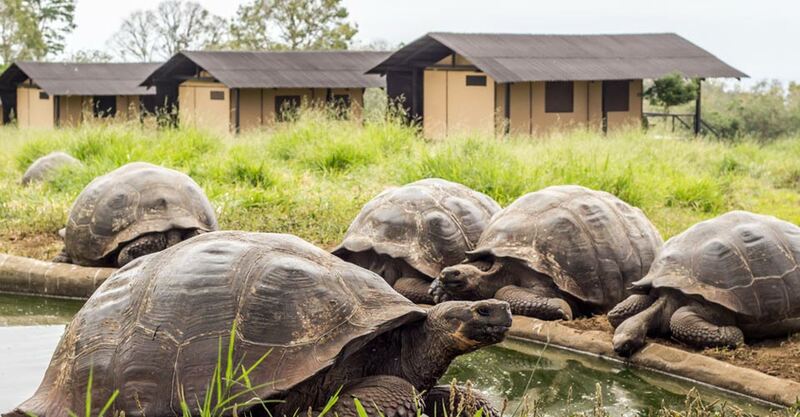 This trip is the most unique Galapagos experience available for travelers who are interested in (and physically capable of) getting "out there" on foot and by kayak. 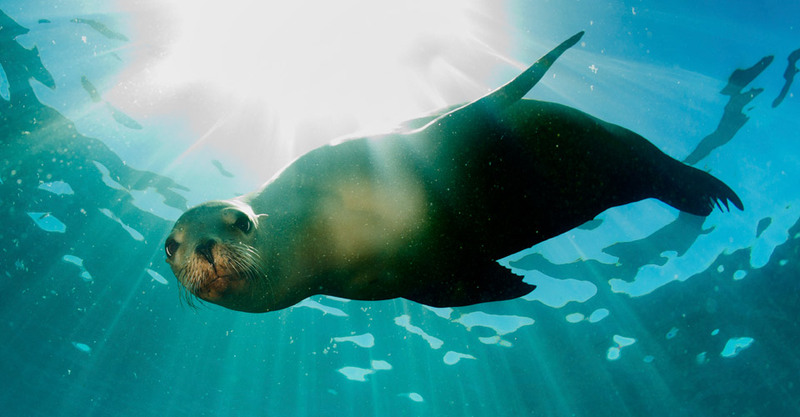 In addition to land-based and paddling excursions, we have the opportunity to snorkel almost every day while in the islands—a major part of any comprehensive Galapagos experience. It will be a top highlight, for certain! Please note: The itinerary provided is meant as a guideline and is subject to change without notice. On rare occasions, it may be necessary to deviate from our regular itinerary for reasons beyond our control. 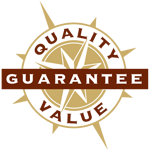 In these instances we will provide the best available alternative. Arrival: Arrive in Quito any time on Day 1. Departure: You are free to depart from Quito after 9 pm on the final day.